Another life-saving mission is accomplished. 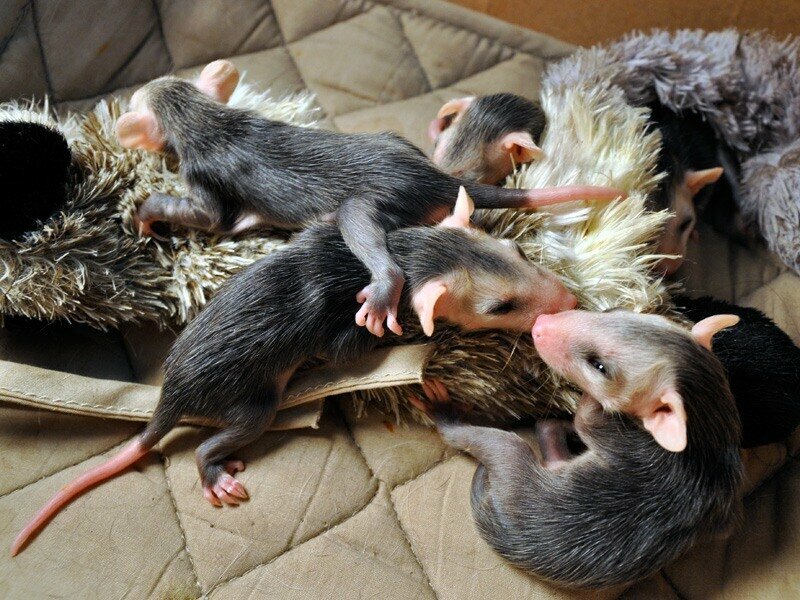 Mother is dead in the car accident, babies delivered to the wildlife rescue. you should have seen the models I found for to work with those cuties.. good thing they survived tho..
Жалко,,, это же не мыши!